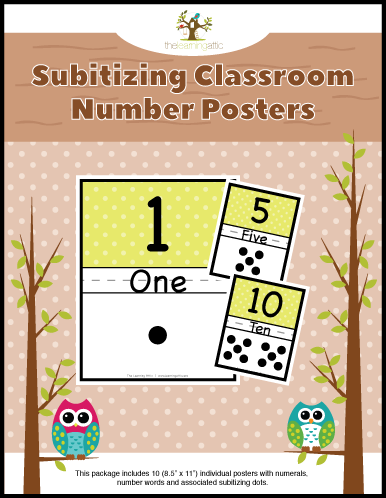 This download includes 35 (5.4″ x 4.15″) independent reading book bin number labels. 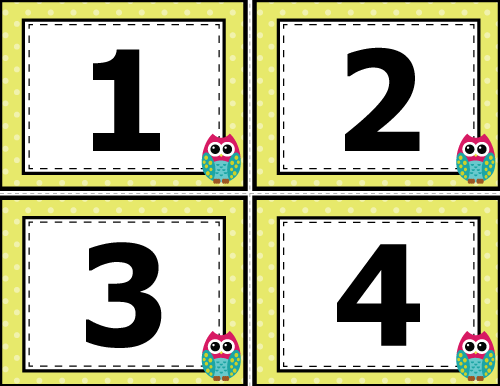 Also included 5 blank (5.4″ x 4.15″) independent reading book bin number labels. 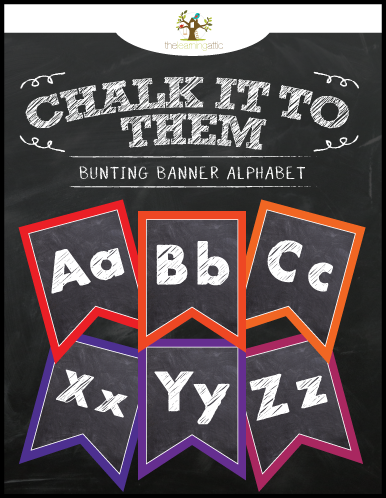 During independent reading – why not label each students book bins with their own personalized numbers. 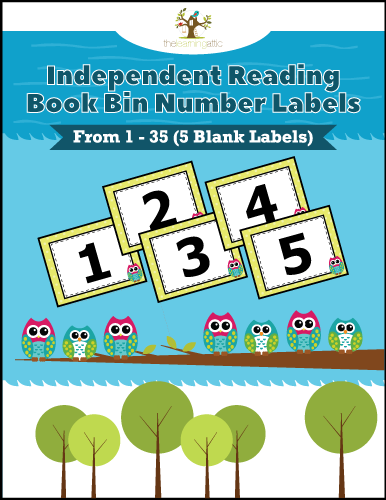 Students will easily find their own independent book bins with ease when using these “Owl Themed” labels. 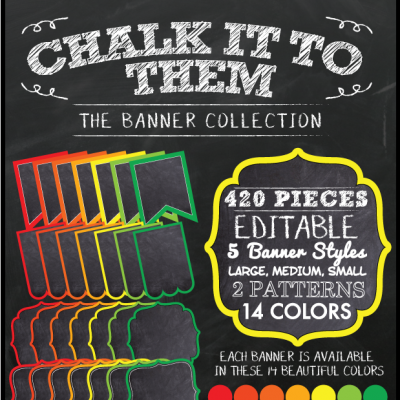 As a side note, these posters nicely complement the “Owl” themed packages below.